What is an Offer in Compromise? 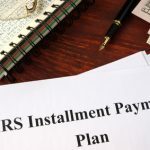 THe basic idea is that if you owe taxes, penalties and interest that you really can’t pay because you simply don’t have the assets or income to cover what you owe, then you may be able to settle with the IRS for less. 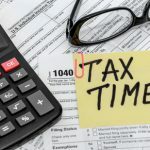 Unfortunately, many struggling taxpayers are unable to leverage this option, as their request gets turned down by the IRS, for a variety of reasons. 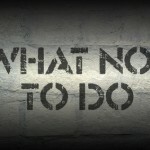 So, when it comes to filing an offer in compromise, applicants must take every possible precautionary step that may minimize the risk of rejection. To help, here are seven facts about OIC you should know before you file. Taxpayers applying for OIC typically wait from six to twelve months for the IRS to process the request. It’s never a good idea to inflate your tax bills each year, a practice known as ‘pyramiding.’ In order to get your OIC application approved you need to stay current in filing and pay your taxes while the offer is pending with the IRS. 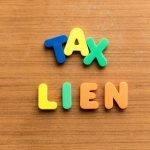 Many taxpayers mistakenly believe they can make a lowball offer with baseless claims and still succeed. An OIC is simple in concept but requires taxpayers to submit valid documentation for all figures. An Offer in Compromise factors in the amount of your total disposable income for a year. You can’t just write any number with no substantial backing and expect to get a reprieve on your taxes. Such applications usually get rejected outright, and the applicant loses the mandatory 20 percent payment that accompanies the application. Any subsequent application will require another 20 percent down payment. If your OIC application is rejected, you can still appeal the decision. Getting a professional to look at the original offer you filed is essential In cases of rejection. The tax professional will likely find oversights. 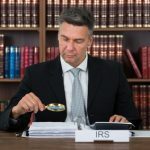 On average, one third of OIC offers are accepted by the IRS, and rejections are mainly due to lack of sufficient information from the applicant. Taxpayers who seek the services of a tax lawyer have a higher success rate than those who go it alone. If you lack a proper understanding of this provision, seek a tax attorney’s help. Bear in mind that the appeal is due within 30 days after it was denied. Though an Offer in Compromise gives many defaulting taxpayers a ray of hope to do away with their accumulated debts, it is important to know your eligibility before applying. Before you apply for an OIC, you must be aware of all current filing and payment requirements. You are not eligible if you are in an open bankruptcy proceeding or have too much equity in your house or other disposable assets. Use an Offer in Compromise pre-qualifier to know your eligibility, and subsequently prepare a preliminary proposal. Your 10 year clock to collect starts ticking when the IRS indicates there is balance you owe on its books. In the end, you may pay the IRS less than what you owed. The DIY approach may be good for some things, but not for navigating the OIC process. 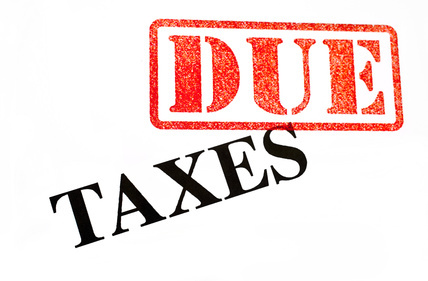 IRS examiners are trained to ensure that you pay off your debts. If they feel you can pay your tax debt with available property and finances, they will want you to sell the property and get a payment plan to pay off the tax debt. The IRS always tries its best to get tax debts paid. Seeking professional help may provide you the best possible outcome. You must pay your taxes on time for at least five years after OIC acceptance. Failure to do that means you give up the forgiven tax debt, and will have to pay the original debt along with penalties and interest. 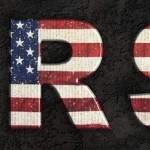 You must adhere to the IRS guidelines or blow the opportunity you’ve been given. 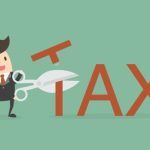 Whether you are contemplating applying for an offer in compromise, have already done so, or faced a rejection in the past, having a knowledgeable and experienced tax attorney by your may strengthen your chances of getting an approval. Call Nick today for your complimentary consultation. Let the Law Offices of Nick Nemeth find the best option for you.